What a treat working with this couple who wanted to create a long weekend wedding with their nearest and dearest. 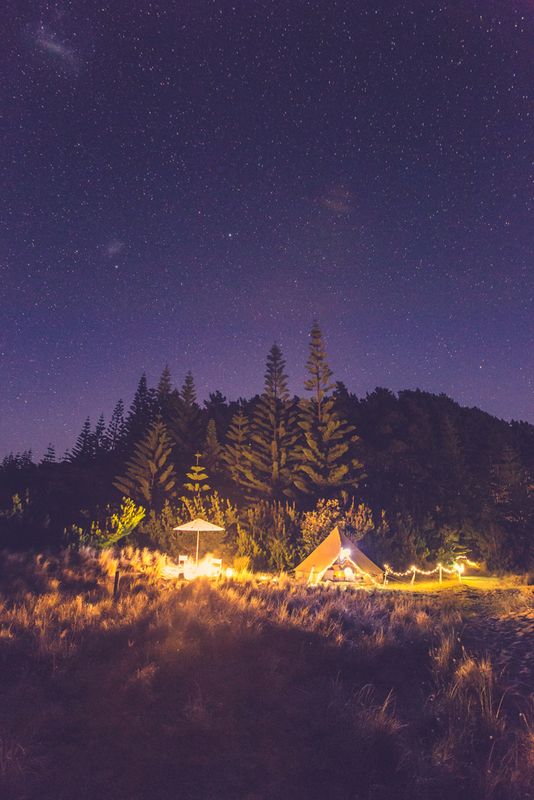 Needless to say it was mission accomplished, this is by far one of our best weekends we can still say today was an ultimate glamping getaway in one perhaps one of NZ’s finest bays! Coupled with the stunning location, Okiwi, GBI and the couples vision we were able to create a lasting impression of a memorable weekend!